During the summer I was reading through the New York marathon’s website and I came across an interesting article. During race week they will hold an ” Opening ceremony “, which will be on the Friday. This sounds totally new to me, because when I was running London earlier this year, they did not have any kind of opening ceremony. There was an option to apply to become a “delegate” or the “flag bearer “. I decided to apply to become Hungary’s flag bearer. I have no idea how many people applied for it, or what was the other runner stories, but I have nothing to lose. I’m only planning to run the race one, so I really wanted to get the full package. Because I haven’t heard about the application in September I thought I was unsuccessful. But last Friday ( 29th September ) when I was sitting at the cinema I got a notification on my Apple watch. Only was able to read the subject of the email : You’ve Been Selected to Be a Flag Bearer on November 3. I almost jumped out of my cinema seat in happiness. As soon as the movie finished I rushed to get my phone to read the whole email. Not sure how but the organisers selected ME to carry the Hungarian flag. I feel incredibly proud, honoured and happy. I never in a million years thought that they will choose me. I thought maybe I could be a delegate or not even that. I thought they usually give these positions to pro runners or celebrities. Well, I’m none of them but they still choose me. Now just need to decide what to wear, what clearly shows that I represent Hungary. I really want to wear something with the really popular and unique Hungarian folk flowers. Luckily I’m travelling back to Hungary in a few weeks time so will pop in to some shops and try to buy dress or just a lovely top. Anyone fancy sponsoring me with a new outfit? The TCS New York City Marathon Opening Ceremony Presented by United Airlines takes place in Central Park south of the finish line. 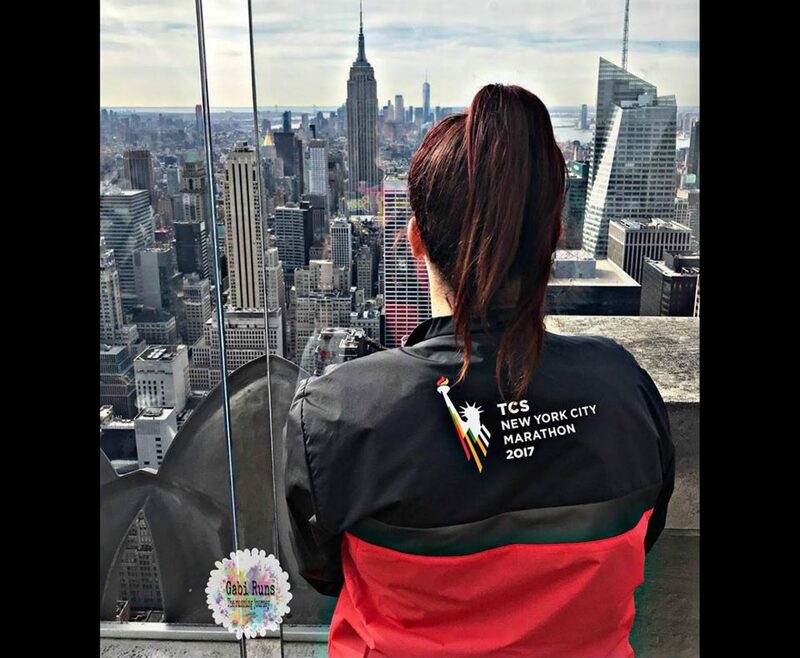 Watch the TCS New York City Marathon Opening Ceremony Presented by United Airlines on ABC7NY.com starting at 5:25 p.m ET (9.25pm UK time, 10.25pm HUN time ) and live at 5:30 p.m ET (9.30pm UK time, 10.30pm HUN time ) in the NYC-metro area on WABC-TV, Channel 7. As soon as they provide me more information I’ll give you an update.